Did you know that the decision to install porcelain or ceramic tile is a green choice? They resist moisture, last a long time and are environmentally friendly to manufacture. 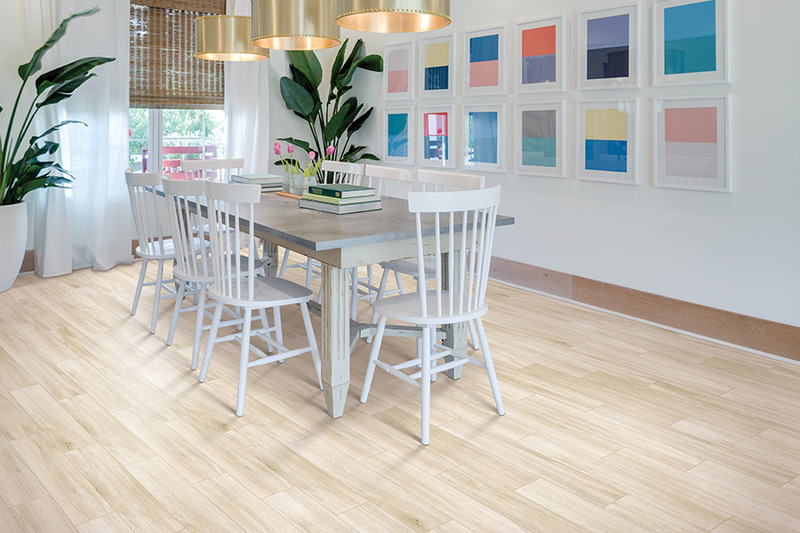 Choosing ceramic and porcelain tile is an eco-friendly alternative that does not put a strain on the budget. 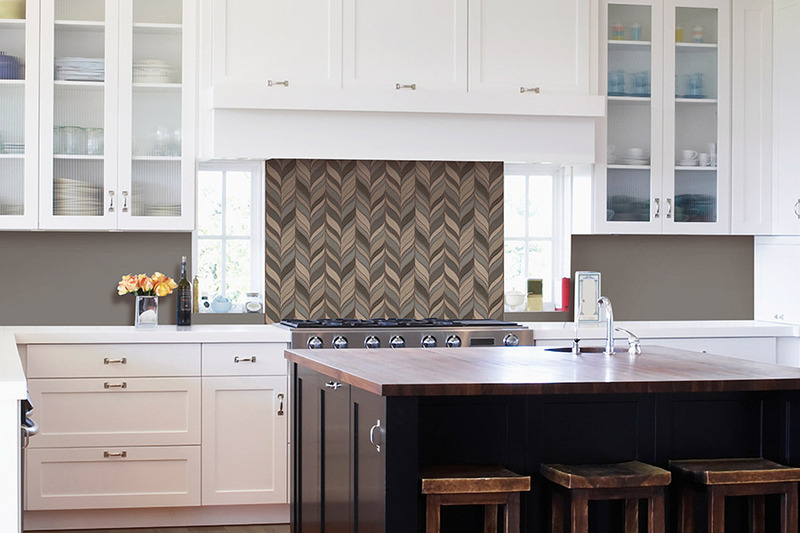 Wading through 'green' remodeling information can be tough. Miami Carpet & Tile can provide accurate green remodeling advice. People with chronic respiratory ailments and severe allergies tolerate ceramic and porcelain tile, because they release few VOCs or other emissions that are problematic to the air quality in a home. Porcelain and ceramic tile can be cleaned and sealed to reduce the possible buildup of dust mites, mold, and other agents that cause allergies. For any improvement project, the budget is a concern. There is misinformation that says going green adds to the bottom line. In truth, green remodeling is cost-competitive, compared to traditional construction products. 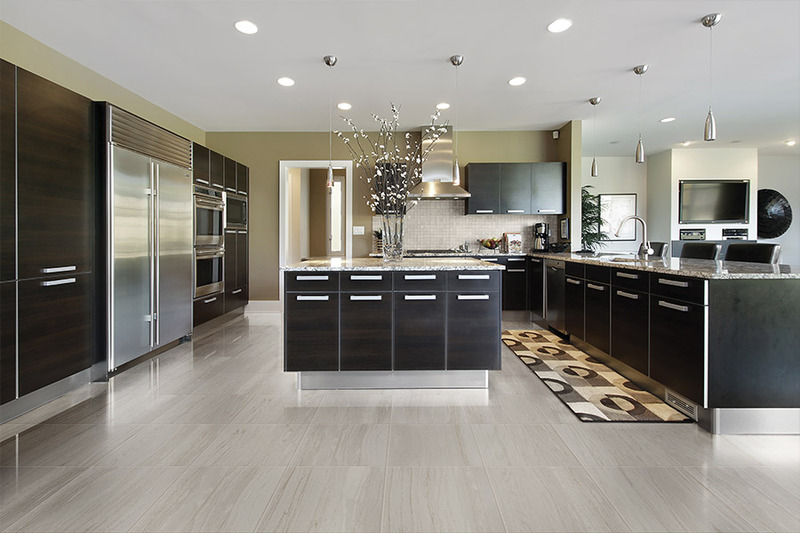 With proper maintenance, ceramic and porcelain tile lasts for centuries. 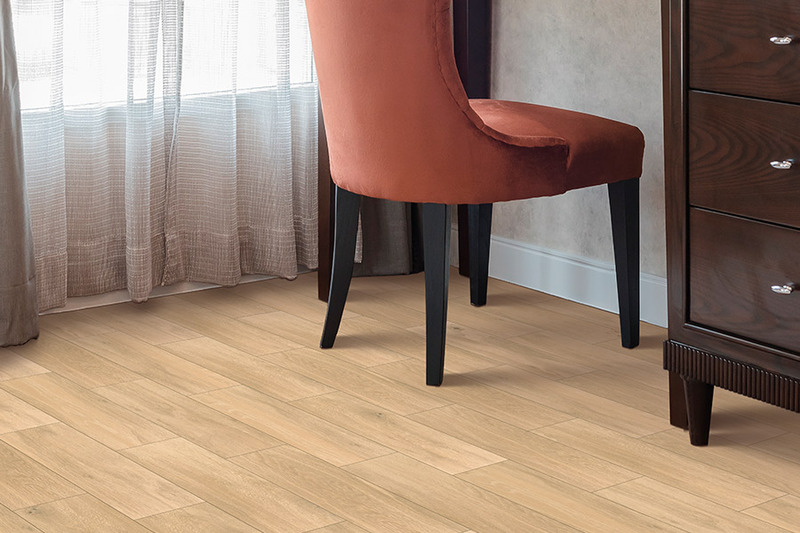 The durability of these tiles reduces the long-term replacement and maintenance costs to the degree that the life cycle cost of porcelain or ceramic tile is less than the cost of relatively inexpensive flooring products. This is especially true in areas where heavy traffic necessitates periodic replacement. The eco-friendly benefits include reducing the resource extraction and energy savings. Less energy is needed over time for the manufacture, installation, and disposal of flooring products. 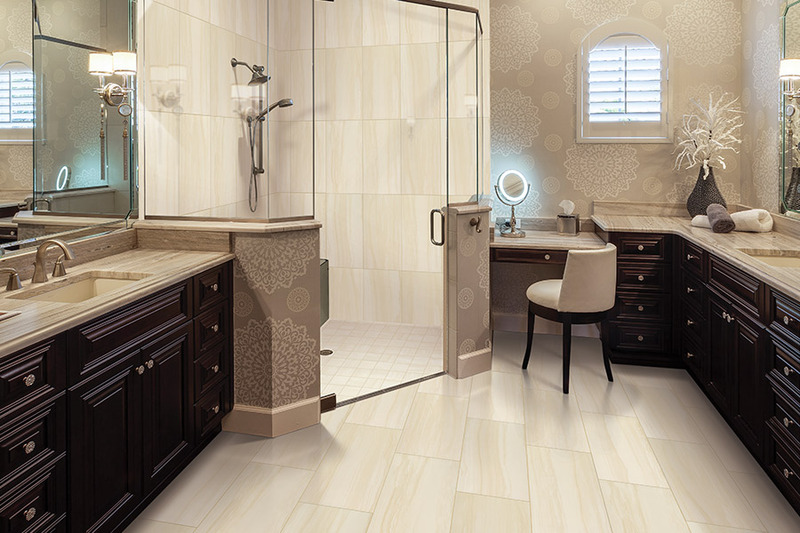 Our porcelain and ceramic tile selection has the recognition of customers from the Florida areas of BocaRaton, Miami, Deerfield Beach and Fort Lauderdale as the most complete South Florida assortment. In our Fort Lauderdale, FL showroom, you will find a range of patterns, textures, and colors of tile. They can be glazed or unglazed. 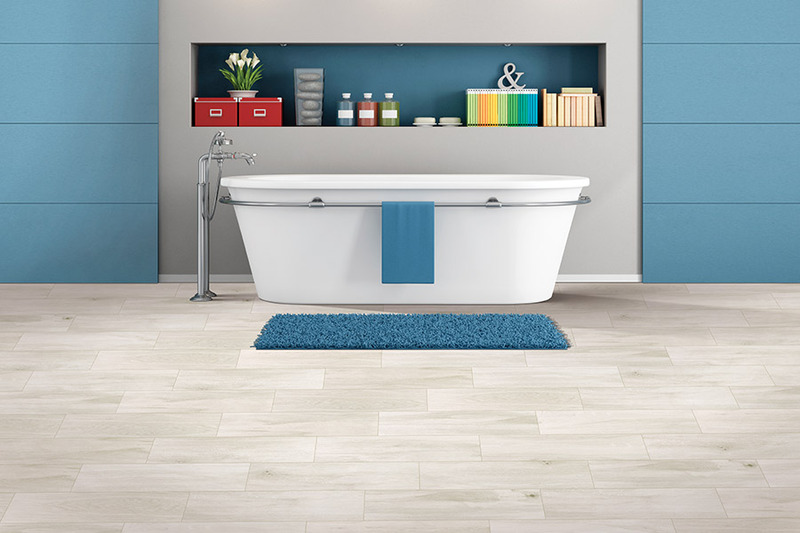 The possibilities that can be created with ceramic or porcelain tile are endless.